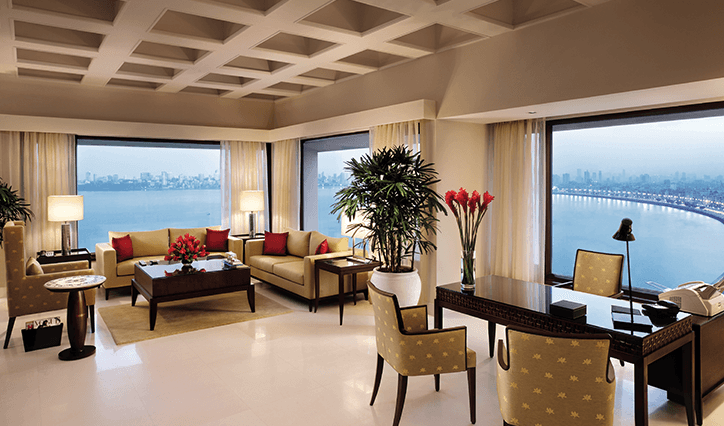 The most fashionable address in Mumbai. 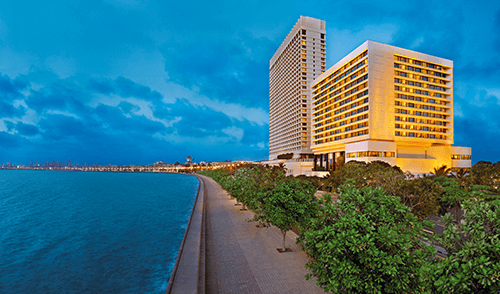 Originally a collection of seven islands, the modern city of Mumbai came into being during the mid eighteenth century by reclaiming land from the sea. 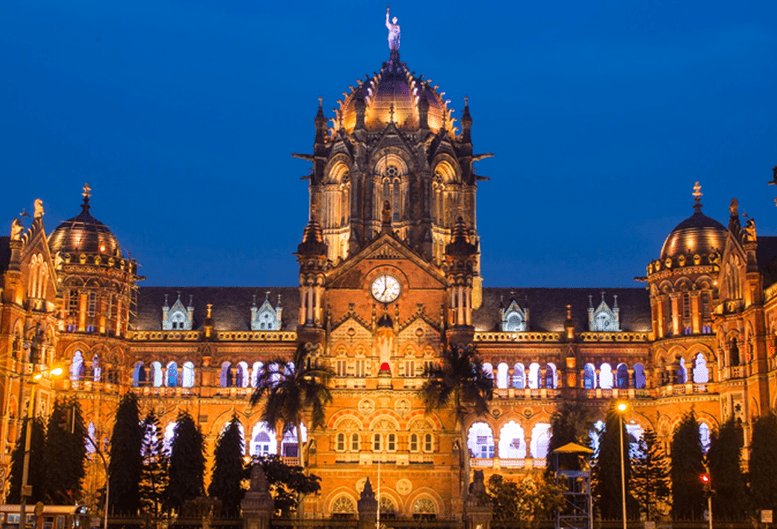 As well as being the financial and commercial capital of India, Mumbai is also home to Bollywood; one of the largest centres of film production in the world. 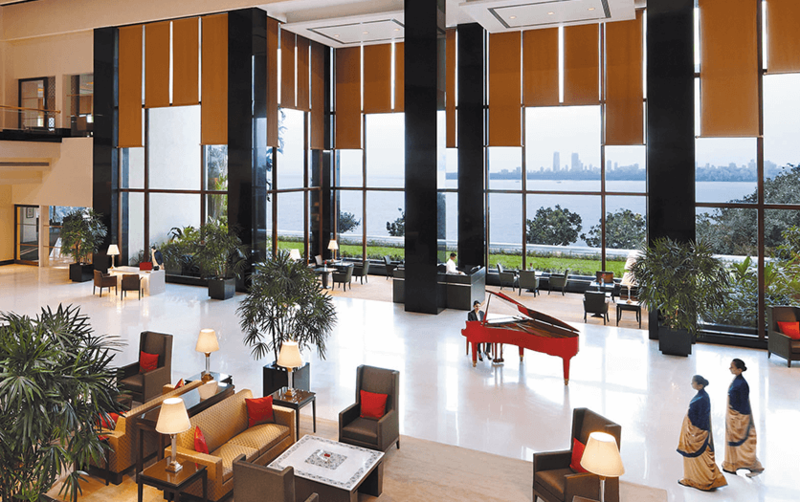 The Oberoi Mumbai, a striking example of modern architecture, lifts you up over Marine Drive to enjoy magnificent views of the ocean and 'Queen’s Necklace' lights along the shoreline. 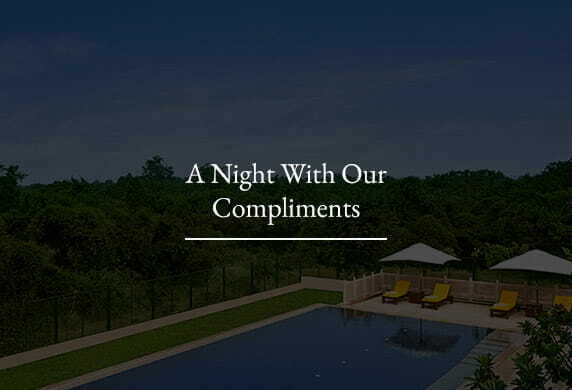 Spacious accommodation, fine cuisines and our genuine hospitality are complemented by a range of services for all guests; with special care taken for single lady travellers. 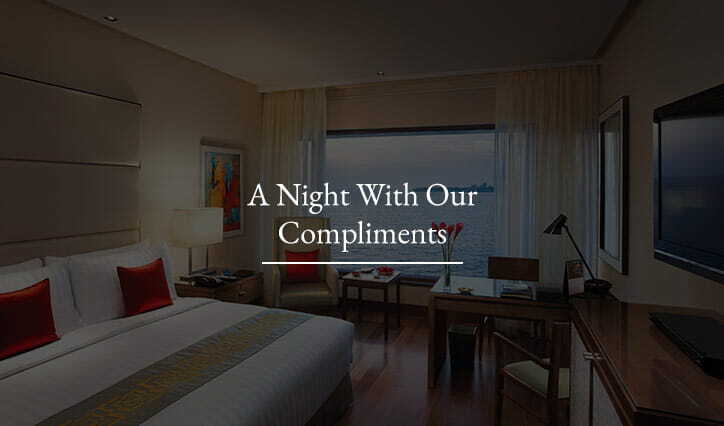 We aim to ensure that your stay with us will be as comfortable, convenient and pleasant as can be. 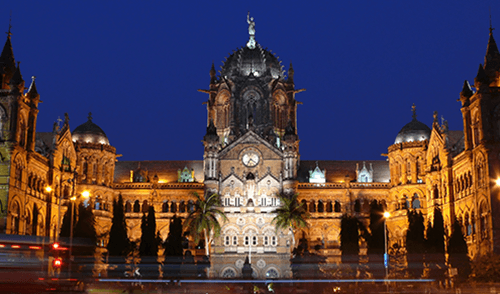 Mumbai is the capital of the western Indian State of Maharastra. It is composed of several islands linked by bridges and causeways. 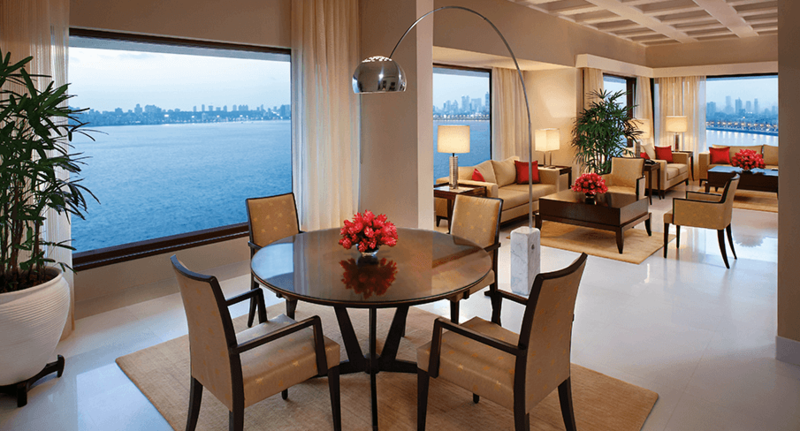 It is framed by a wide natural harbour that opens onto the Arabian Sea. 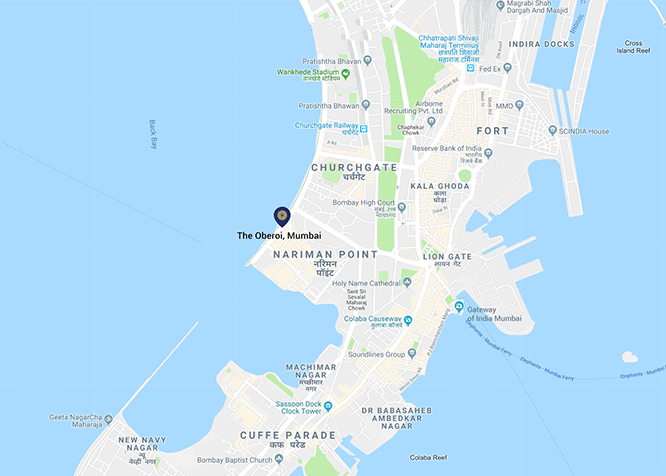 Located close to many business, cultural and shopping areas, The Oberoi, Mumbai enjoys a superlative position on Marine Drive in fashionable south Mumbai. Extremely spacious, with wall to wall windows. 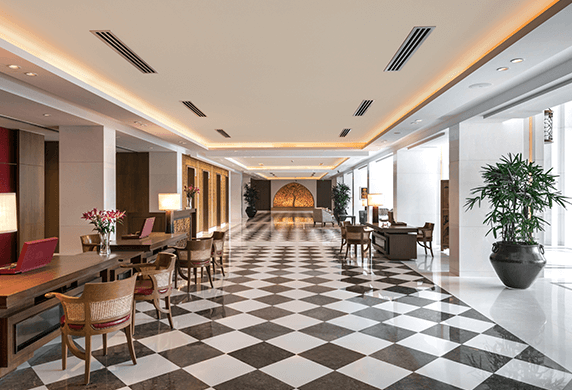 Our accommodation has been designed for business and leisure travellers to Mumbai. 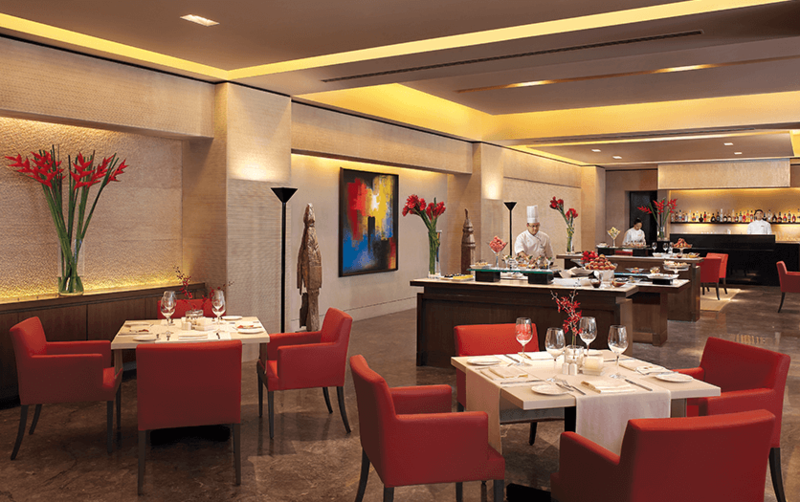 Explore cuisines from modern Indian and Italian, Japanese sushi and pan Asian delicacies. 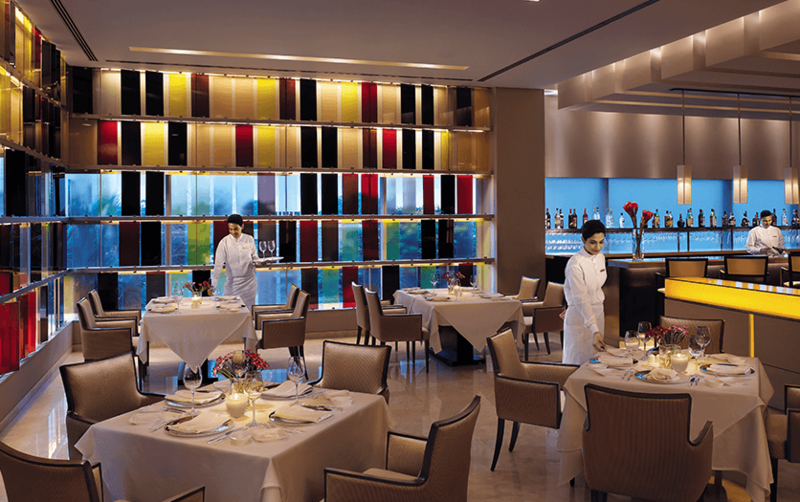 Each of our restaurants has their own distinct Oberoi flavour. 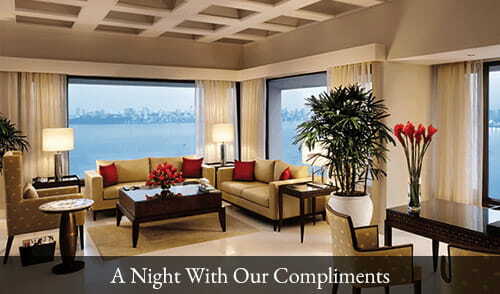 The Champagne Lounge is situated just off the hotel lobby, beside floor to ceiling windows and ocean views. There can be no better place to relax with a glass of champagne, freshly ground single origin coffee or loose leaf tea, with sandwiches, jam, cream and scones. 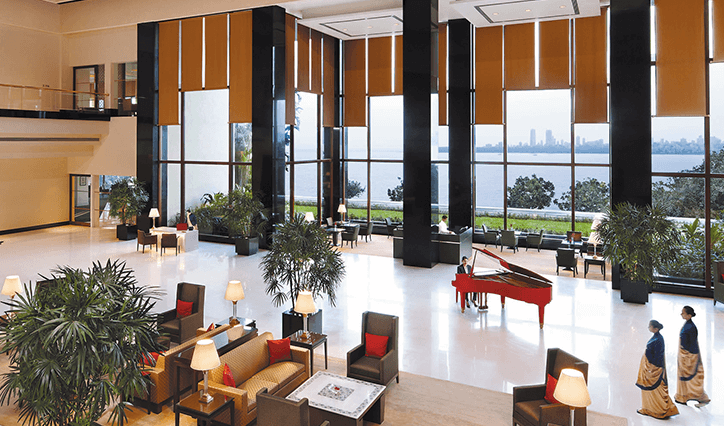 All washed down with live performances on the lobby’s signature red piano, while the sun sets over the ocean. 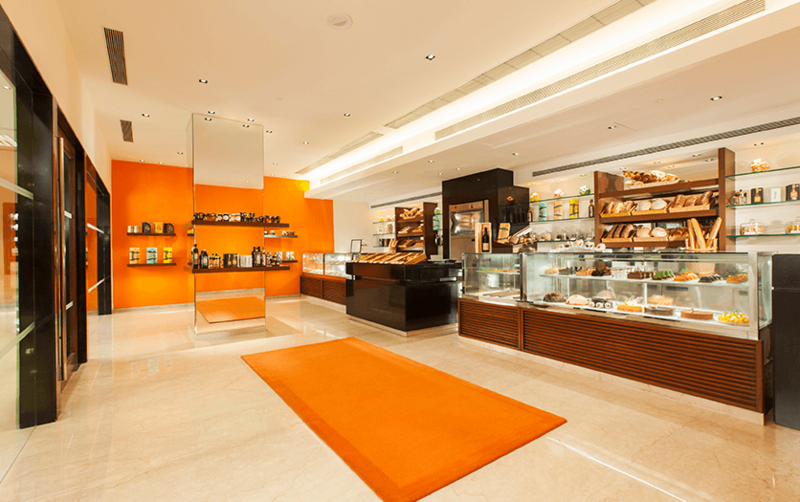 This space is brimming with hand crafted cakes and desserts, breads, brioches and pastries baked fresh throughout the day. Also enjoy imported meats and cheeses, homemade pasta, condiments, and fine wines from Australia, California, Chile, Italy and France. We would be happy to gift wrap these for your someone special. 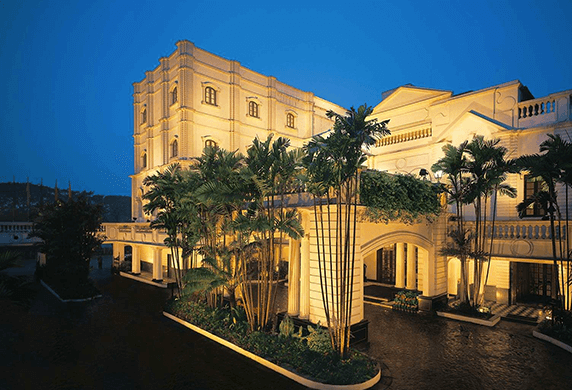 Take yourself out of the city without leaving it at The Oberoi Spa, swimming pool and fitness centre in Mumbai. 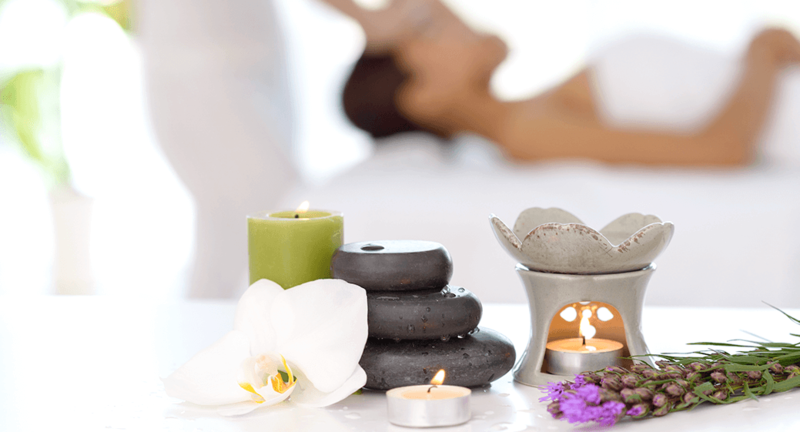 The Oberoi Spa Our therapists, well versed in the art of imparting wellness, will guide you through elevating experiences that result in reduced stress, skin revitalisation and relaxation; holistic treatments include Aromatherapy, Eastern and Western techniques. Swimming Pool. 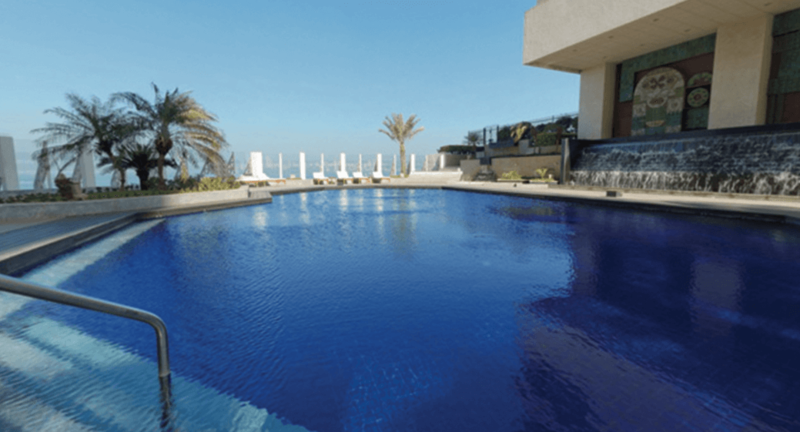 Our temperature controlled pool is located in a private courtyard. 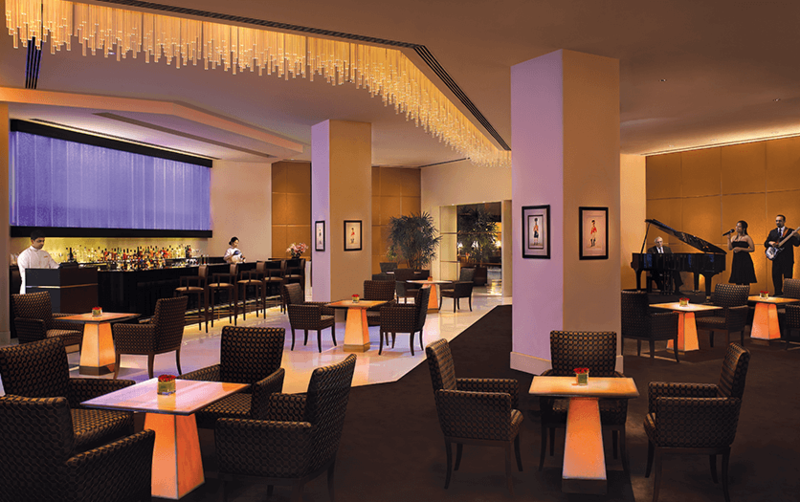 During the day, we can serve drinks and snacks at poolside tables, or by your sun lounger. Fitness Centre. Our large fitness centre (4,000 sq ft/372 sq m) has ocean views. 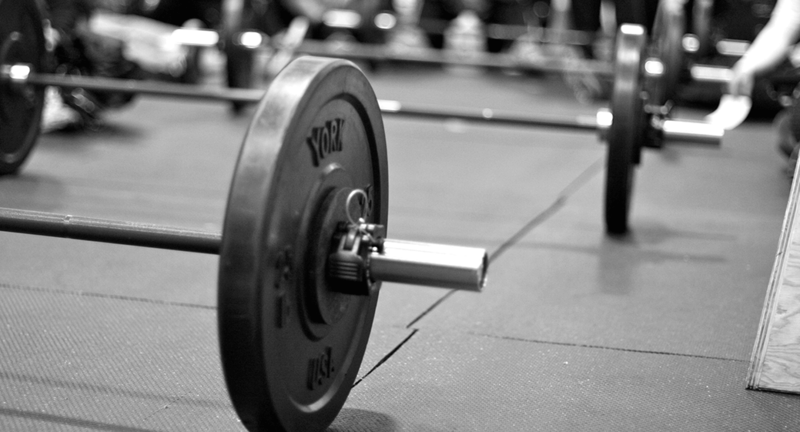 Well equipped with cardiovascular and weights machines, as well as free weights. Each machine has a personal television. 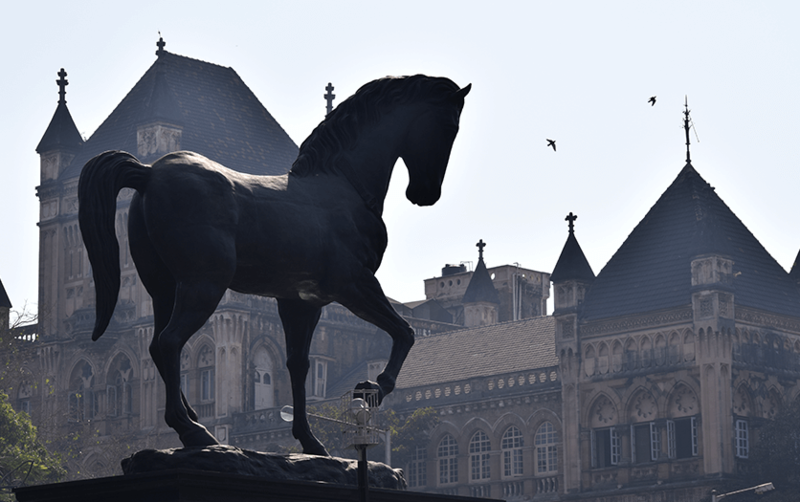 Kala Ghoda is a crescent shaped stretch that houses some of Mumbai's finest art galleries and museums. 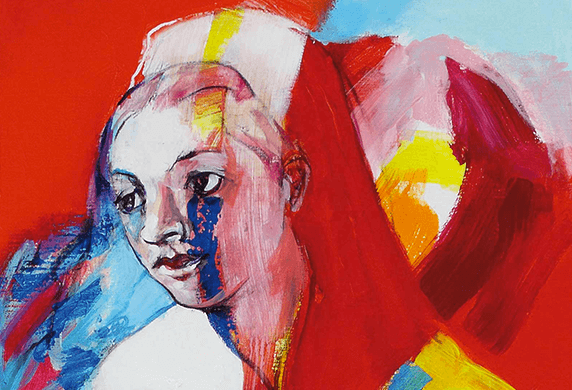 From classical to modern art and everything in between. 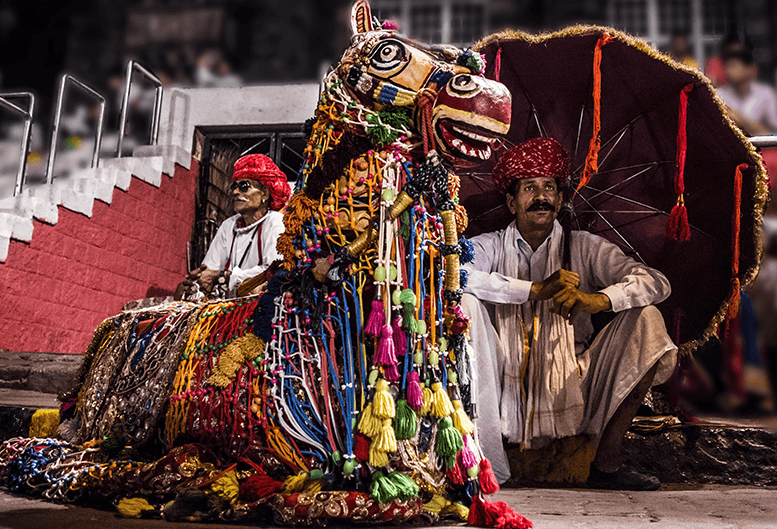 Let us take you in a chauffeur driven car on a guided tour to Kala Ghoda, where you can take your time exploring the Jehangir Art Gallery, the National Gallery for Modern Art, Sakshi Art Gallery, Chatterjee and Lal, Project 88 and many more. The art galleries are closed on Sundays. 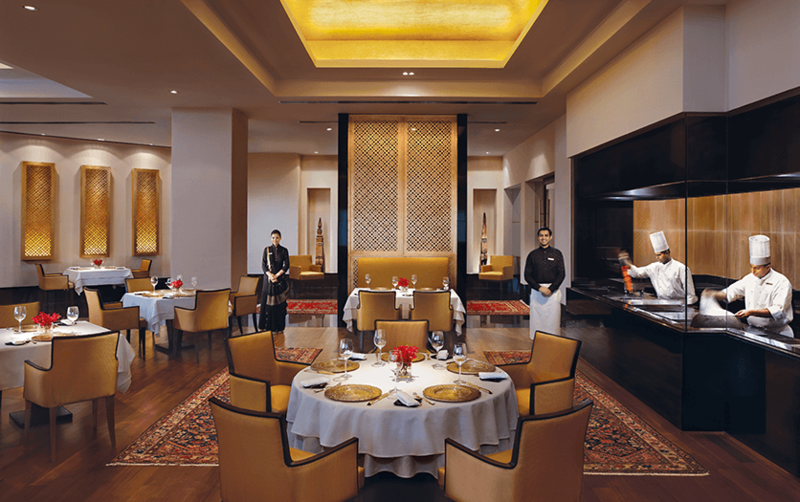 Let us take you on a personalised journey around Indian cuisine under guidance from an Oberoi chef. 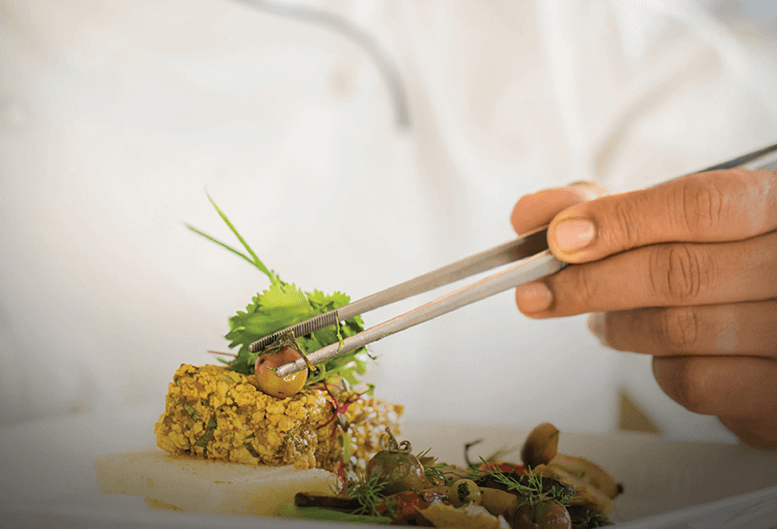 Unravel the complex blends of spices and learn how to recreate authentic tastes.Your private cooking lesson is followed by dinner, cooked just the way you like it. Timing	4.00 pm to 6.00 pm followed by dinner. 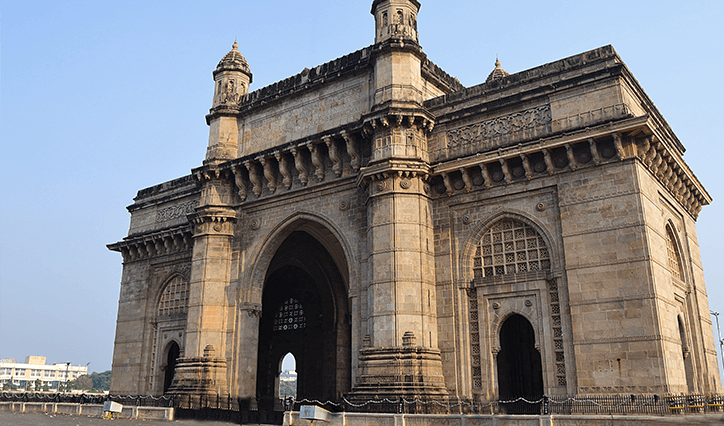 This iconic arch stands at 26 metres high and is situated on the edge of Mumbai harbor to welcome the boats as they enter. 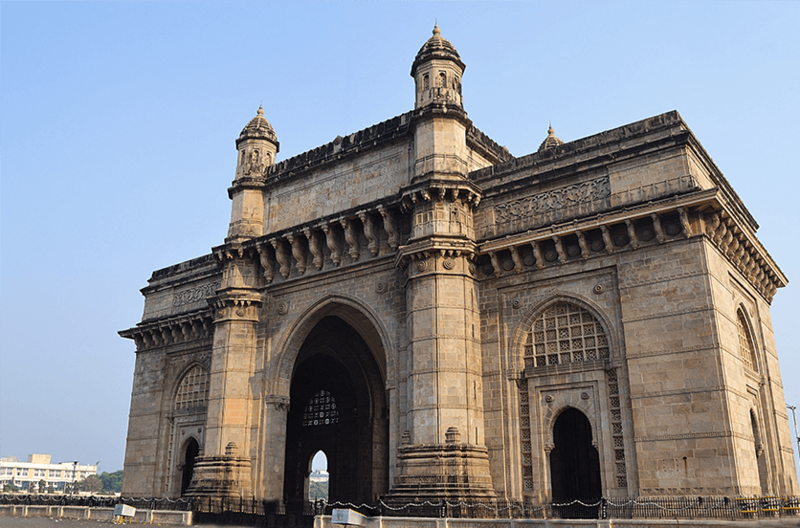 The Gateway of India was built in 1911 to commemorate the visit of King George V and Queen Mary to the city. 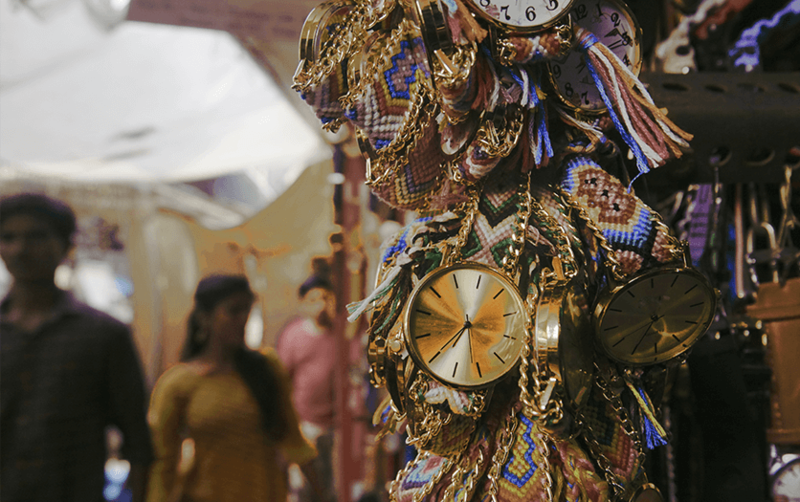 Colaba Causeway Market is a vibrant shopping area punctuated with a range of quaint, casual eateries. 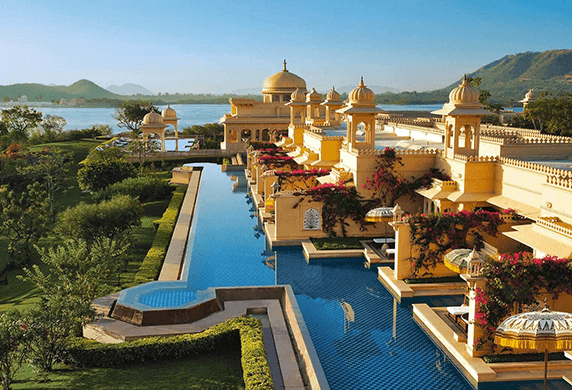 Pick up bespoke designs from exclusive boutiques, or if you are feeling adventurous, you could try your hand at bargaining with street vendors for ethnic jewellery, handicrafts, clothes and books. 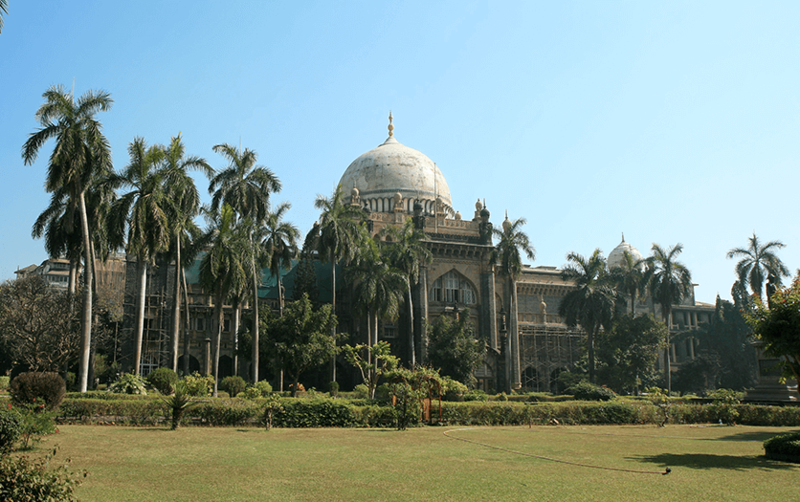 Museum lovers will not be disappointed by Chhatrapati Shivaji Maharaj Vastu Sangrahalaya, or the Prince of Wales Museum; a fantastic art and history museum located in a Grade I heritage building. 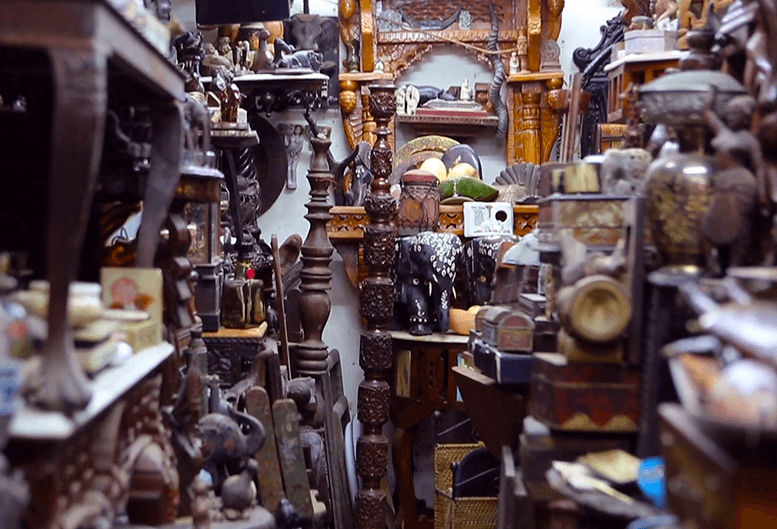 It is home to a collection of over 60,000 artefacts of interest and surprise.